The board of the Leeward Islands Cricket Association (LICA) is to meet sometime this weekend in St. Kitts to determine in what ways it can help Leeward Islands Volcanoes batsman Akeem Saunders, who was arrested last week for possession of cannabis. 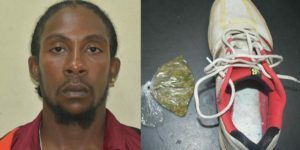 The player was on his way back to St. Kitts after a match between the Volcanoes and the Jamaica Scorpions in Jamaica when on arriving in Antigua 13gs of marijuana was found hidden in his shoe. He was jailed and appeared in court last week Thursday and was fined EC$300 or seven days’ imprisonment. 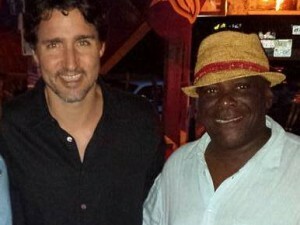 He paid the fine and took the next available flight back to St. Kitts. LICA president Enoch Lewis, responding to queries from SportsMax.TV, whether the player will face further sanctions, said the board is of a mind to help the player. “The board will be meeting soon to determine how best we can assist him,” he said. He said no date has been set for that assessment to be done but the matter will be attended to. Meanwhile, Saunders is not being considered for selection to the Volcanoes Super50 team.